x86 ready-to-run embedded computers with Intel Atom Z510PT, VGA, LVDS, audio, 2 LANs, 2 serial ports, 3 DIs, 3 DOs, 4 USB 2.0 ports, SD. This product has entered End of Life. 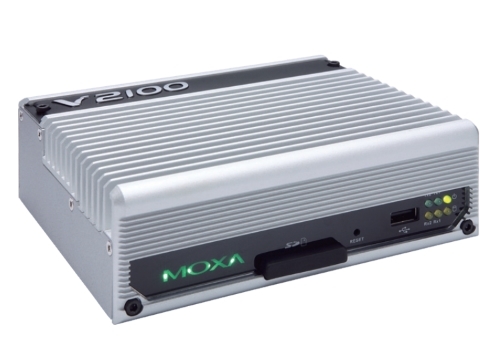 For an alternative solution, please see the V2201 Series. If you have any further question, please contact us.